Today’s post is all about beauty and skincare. 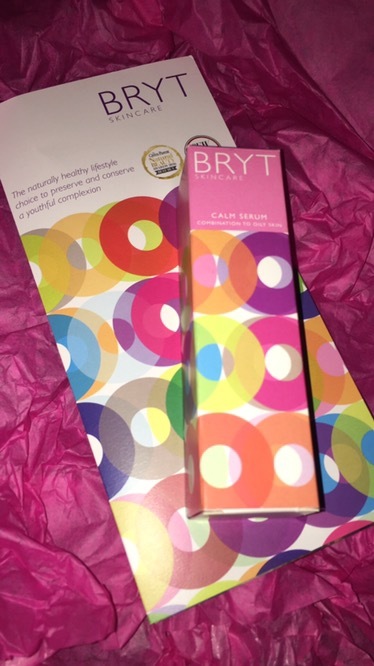 Last week the lovely team at BRYT Skincare sent me out a bottle of their Calm Serum to try out. Calm Serum is described as a wonderfully absorbent serum specifically created for combination to oily skin.I had never heard of anyone using this brand and never read any reviews until just recently as it’s just been launched in Ireland. This breakthrough beauty range is free from sulphites and chemical nasties, which makes it the perfect option for maintaining beautiful skin for all ages. For me I was so excited to try this product out. I suffer from dry skin and breakouts quite often which is no fun at all. I have been using this product for a few days now and I can already notice a clear difference in my skin. I’ve used a lot of different skincare products. Some have worked well others not so much. 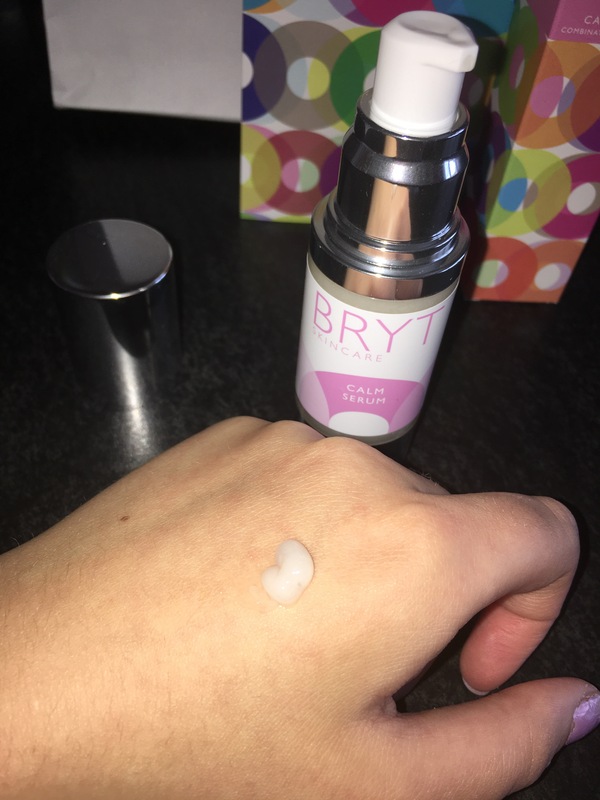 I honestly can highly recommend the Calm Serum from the BRYT Skincare range as it has really worked well for me and is really gentle on the skin. It leaves my skin feeling fresh and soft. I use this product twice a day and have been looking more awake and alive since using it!! From its beautifully coloured, appealing and attractive packaging this range is aimed at evolving skin of all ages but in particular those between the ages of 16-25. BRYT Skincare advocates a simple 3-step process of Cleansing, Nourishing and Protecting to maintain an uncomplicated yet effective regime. It embraces skincare as part of a healthy lifestyle, along with the basics of exercising, getting enough sleep, eating a balanced diet and drinking lots of water. 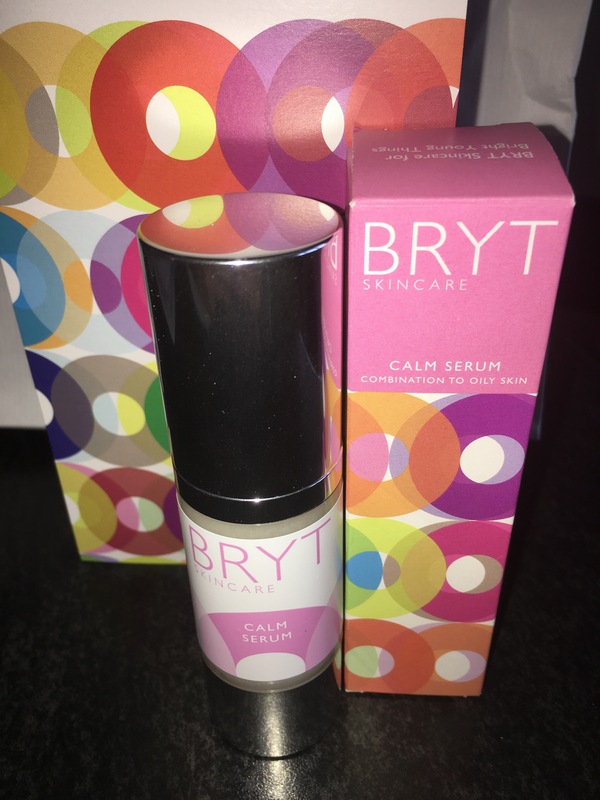 BRYT Calm Serum retails at the price of €24.50 and comes in a 30ml bottle. This product is specially created for combination to oily skin and contains skin balancing active ingredients which penetrate deep down to help regulate and normalise skin rediscovering it’s natural equilibrium. This product contains their unique APS formulation, It is rich in essential oils including Mimosa, Jasmine and Rose Absolute, plus skin-balancing active botanical ingredients including Watercress and Nettle, and moisturising Kalahari Oil. BRYT Skincare have a range of different product for ladies and also for gents to choose from. 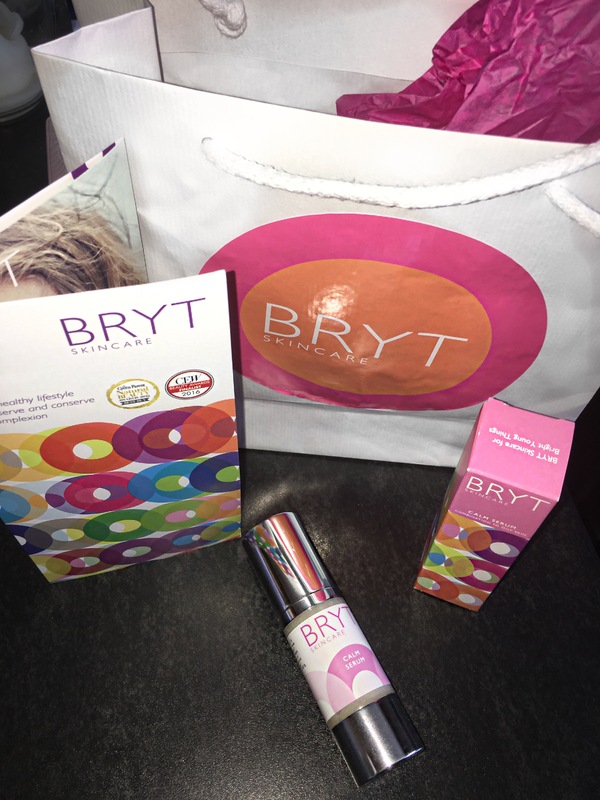 It is recommended to use Calm Serum after cleansing with BRYT Cleanse, applying 1-2 pumps of the serum to your finger tips.Gently tap the product into the face and work from the top of the hairline and work down to the neck.Allow a few seconds for the product to soak in before applying either BRYT Day or BRYT Night. You can just use Calm Serum also on its own without the other products which is what I’ve been doing but I definitely want to try the 3 step process. Also I have been using this product as a primer for my makeup and it works really well. I will definitely be using this as a primer from now on. A lot of MUA’s are using this as a primer most recently MRS Makeup Michelle used it on Samantha Mumba at her recent gig in dublin and she loved it. When my bottle is empty I’ll be straight on to purchase another one for sure. I just LOVE IT!! 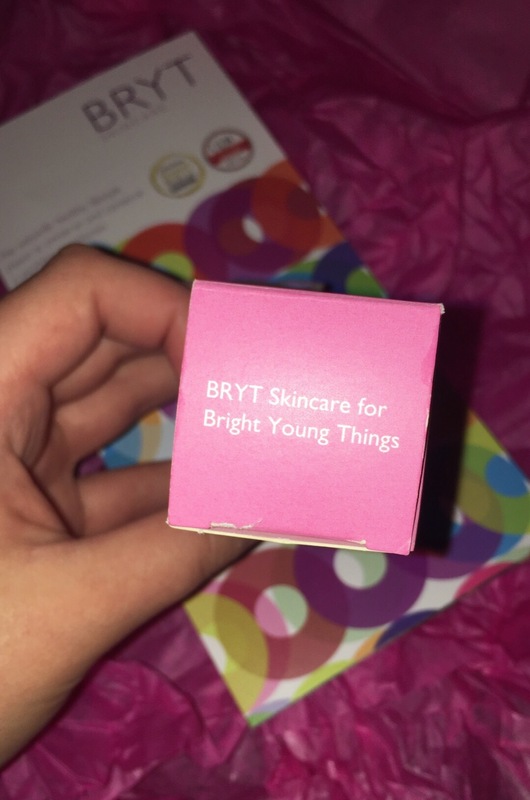 I highly recommend BRYT Skincare and advise you all to check them out if you haven’t already. Also make sure to follow them on twitter @brytskincareIRE and also on Instagram @brytskincareireland to check out more photos of their beautiful range of products!! 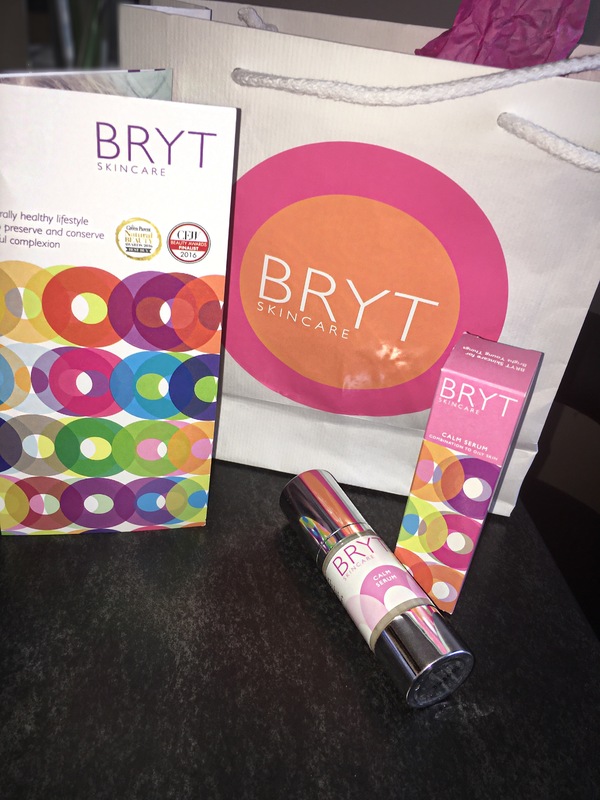 Let me know in the comments what you think of BRYT Skincare, will you be treating yourself to a new beauty regime? Or do you use this already? This sounds amazing! I would love to try it! Love the packaging on this, would really catch my eye if I saw it in a shop!